The Customs Union formed by Russia, Belarus and Kazakhstan should import between 1.0 and 1.3 million tonnes of sugar next year, up from around 600,000 tonnes expected for 2012. According to , Andrey Bodin, executive director of the Customs Union’s Association of Sugar Producers, the main reason for the upturn is the lower output in the region . 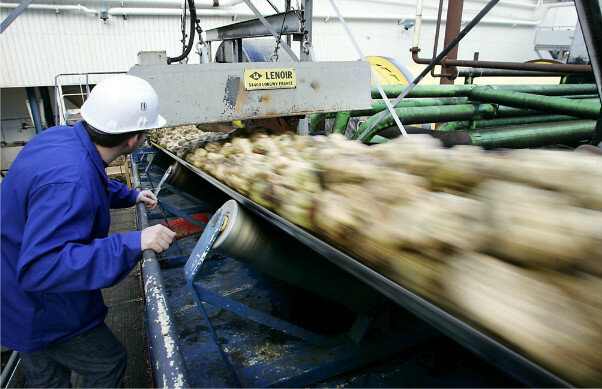 In Russia, the sugar beet area is expected to fall around 1 million ha in 2013 from 1.15 million this year. And its sugar production in 2013 is likely to decline.